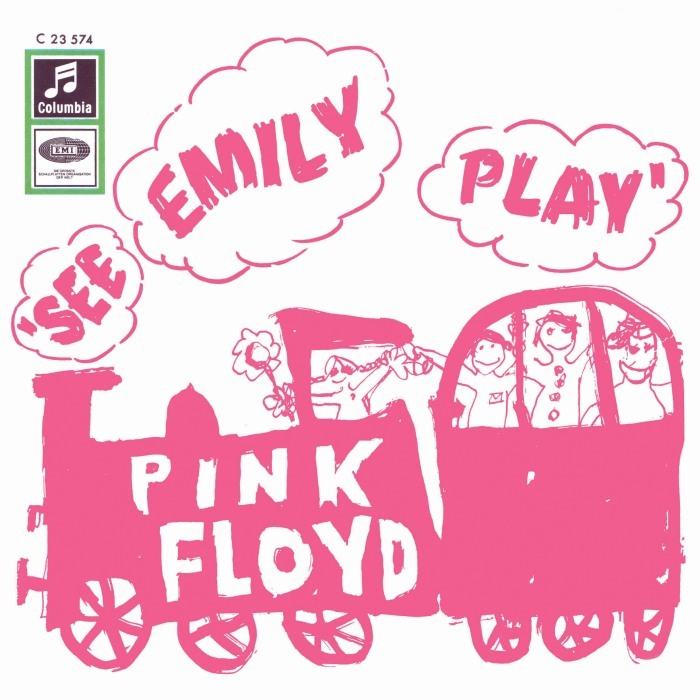 The 2013 Record Store Day takes place on April 20th, and includes within its many limited edition exclusives a very special Pink Floyd single - and we have full details for you. Record Store Day now occurs each year, takes place across many countries, and celebrates the work of small, independent shops with a range of one-day-only special releases, unavailable elsewhere and while stocks last. In 2011, a limited "Pink Floyd The Wall: Singles Box" flew off the shelves on RSD, and this latest release is bound to be as popular. 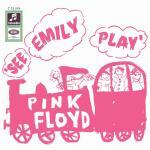 It's a limited (but not numbered), one-off 7" pink vinyl pressing of 'See Emily Play/The Scarecrow'. It comes in an EMI house single bag, together with a card insert featuring Syd Barrett's artwork, and then the whole thing is shrinkwrapped. The quantities are limited within the territories that have ordered it, which include: Australia, Austria, Belgium, Canada, Finland, France, Germany, Greece, Italy, Japan, Malaysia, Netherlands, NZ, Norway, Poland, Portugal, Russia, Slovenia, Spain, Switzerland, Sweden, UK, and the USA. Full details of other releases, and participating stores, not just in North America, but worldwide, can be found at RecordStoreDay.com. Should online retailers feature it too, we will let you know as and when information comes our way.